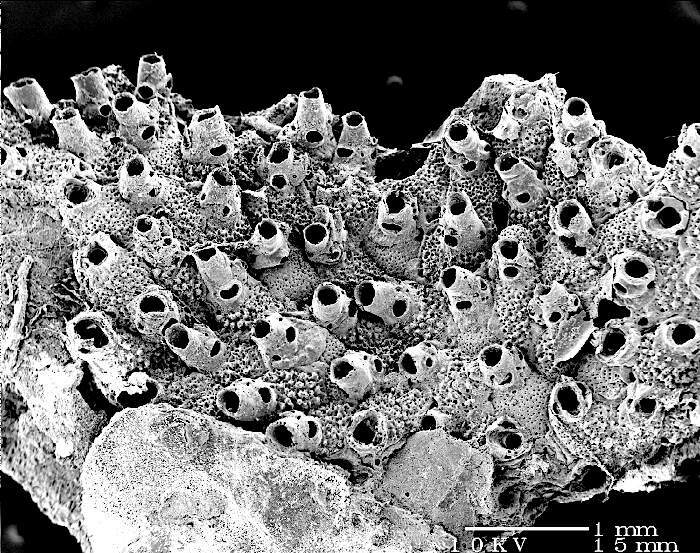 Stenopsella fenestrata is recorded from the northwest Atlantic. Thanks for the images to Judith Winston, Virgina Museum of Natural History, and Eliza C. Winston. Original description: Hippothoa fenestrata Smitt, 1873.